Kenya’s Football Federation (FKF) has condemned a Confederation of African Football (CAF) decision to reinstate Equatorial Guinea to the Women’s Africa Cup of Nations. They say they are “profoundly astonished” by the move, which represents “a great injustice” and plan an appeal to the Court of Arbitration for Sport (CAS). Equatorial Guinea had been excluded by CAF in October for fielding an ineligible player. On Wednesday CAF reversed that decision following an appeal from Equatorial Guinea, who were restored to the finals in place of Kenya. Kenya were awarded a place in the finals in October when CAF ruled Equatorial Guinea had fielded an ineligible player in qualifying. 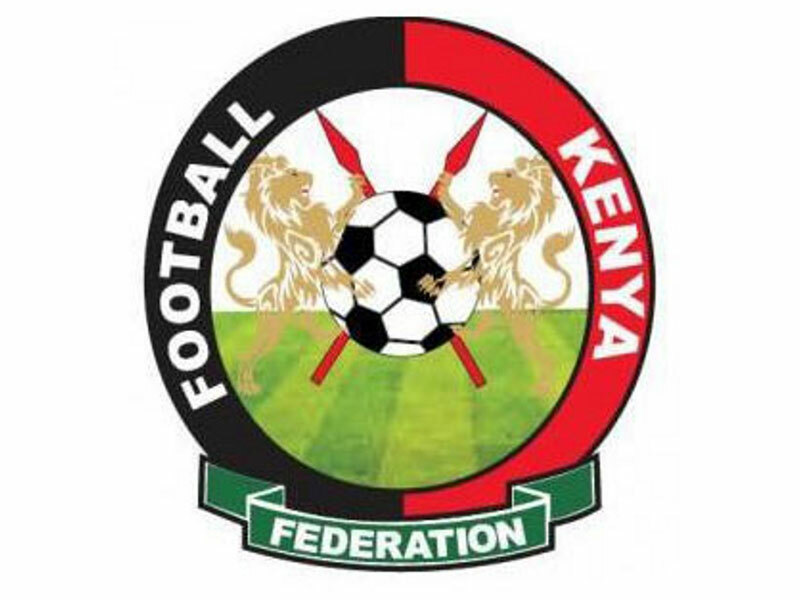 In the original ruling CAF upheld a protest from the Football Kenya Federation over the eligibility of Messomo. In response FKF released a statement saying: “It is our belief that both CAF and CAS will treat the matter with the seriousness that it deserves, this even as Harambee Starlets remain in camp in preparation for” the tournament. The letter added that FKF stands by its assertion that Messomo is ineligible to play for Equatorial Guinea. The news of the successful appeal came just as Kenya drew 1-1 with Ghana in a friendly on Wednesday. As it stands two-time winners Equatorial Guinea will be in Group B for the finals that are due to begin on 17 November. 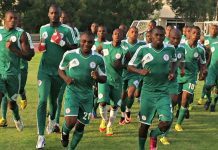 They would open their campaign against Zambia on 18 November before facing South Africa and defending champions Nigeria. 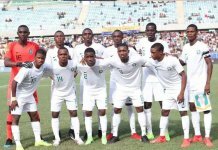 Should Equatorial Guinea finish in the top three at the Nations Cup in Ghana they would not qualify for next year’s World Cup in France after a ruling by Fifa in 2017. Football’s world governing body expelled Equatorial Guinea from the 2019 Women’s World Cup in France for fielding 10 ineligible players and using forged documents.